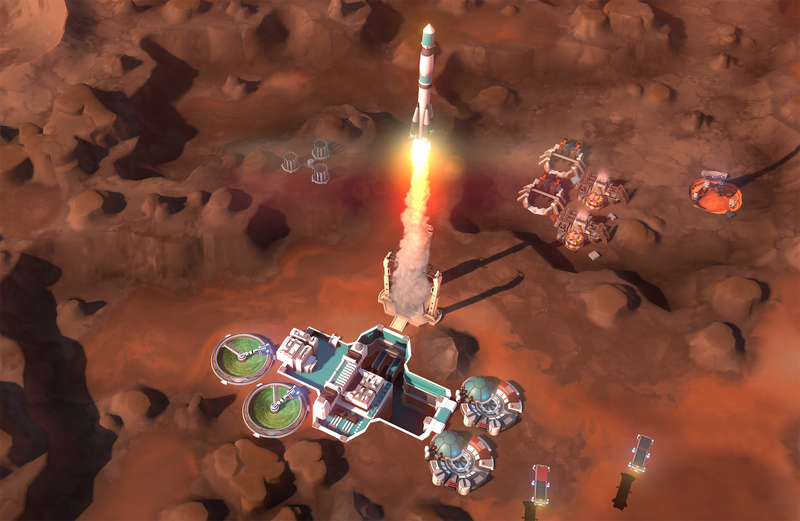 RedBull has a list of 7 "amazing" strategy games that are coming in 2016, and Offworld Trading Company made the list! "Yes, the cutthroat world of Martian capitalism is a cruel and unforgiving place, with different races mining, harvesting and bartering in a bid to bankrupt their opponents and take all their stuff. 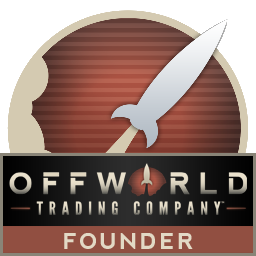 As you expand your business empire you'll have to undercut and outbid other players for control of precious, randomly generated resources, or maybe employ hackers and saboteurs to do the job for you. If Gordon Gecko had been stranded on Mars instead of Matt Damon, this is almost certainly what would have happened." That article has an interesting definition of real-time strategy games. Yeah, aren't some of those turn-based? It says amazing strategy games, then a subtitle saying that RTS is coming back with a bang. That doesn't mean that all the strategy titles featured are RTS, just that the author is excited to see some RTS titles. I believe he's saying that he's glad there's some RTS coming out this year, and so he is able to include some RTS games in his strategy games list.